From the union of Brazilian Arabica and Conillon. Lavazza ¡TIERRA! 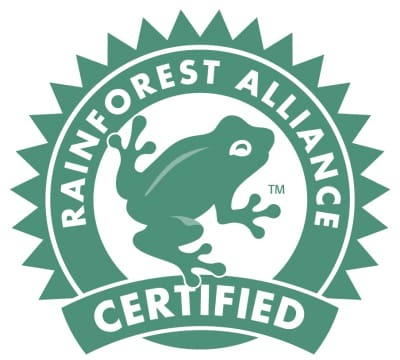 is the result of Lavazza's ethical commitment to sustainability, in collaboration with the Rainforest Alliance, an NGO which promotes the rights and well-being of workers' communities, certifying farms which must meet rigorous social and environmental standards. Choosing Lavazza ¡TIERRA! means you can guarantee a product of the highest quality thanks to the origins of the blend, its preparation, the careful search for the best coffee beans, and the perfectly balanced roasting of the bean from the outside to the inside. 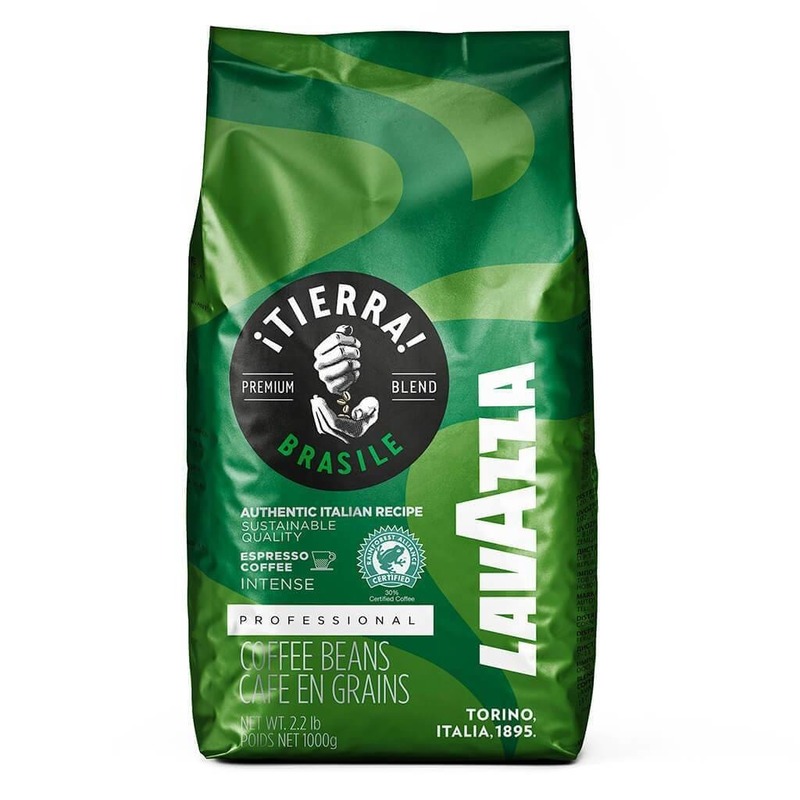 Its name comes from Lavazza’s social responsibility project, born in 2002, to improve the social and environmental conditions and the production techniques of the small communities of coffee growers. This project is realised by the Giuseppe and Pericle Lavazza Foundation, a charitable non-profit organisation that since its establishment has promoted and supported 35 projects. Origins: BrazilThe Conillon is produced on a hillside south of Espirito Santo, at an altitude of 200 - 600 metres, characterised by a warm and humid climate. The beans are dried by indirect heating.